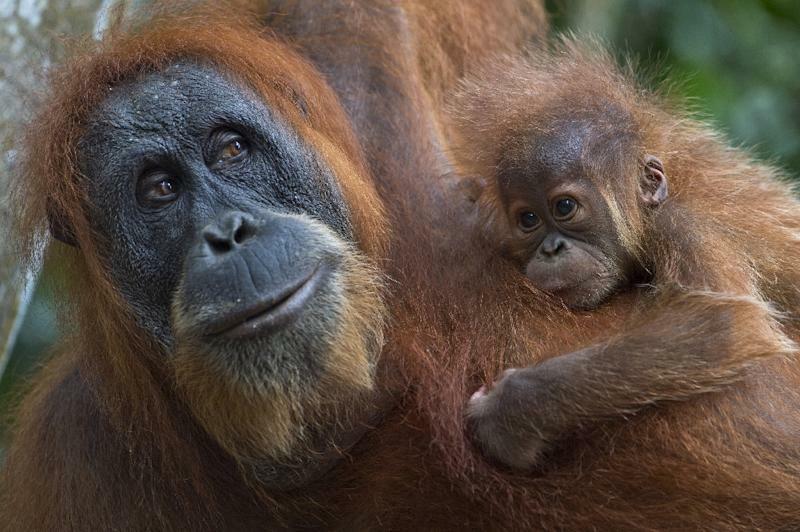 Singapore (AFP) - More than half the world's primates, including apes, lemurs and monkeys, are facing extinction, international experts warned Tuesday, as they called for urgent action to protect mankind's closest living relatives. The population crunch is the result of large-scale habitat destruction -- particularly the burning and clearing of tropical forests -- as well as the hunting of primates for food and the illegal wildlife trade. 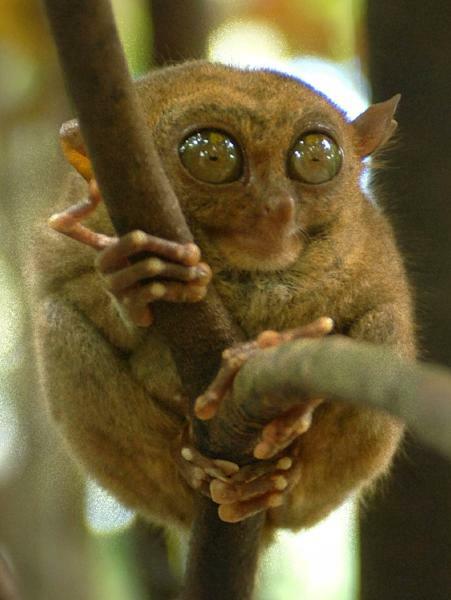 Species long-known to be at risk, including the Sumatran orangutan, have been joined on the most endangered list for the first time by the Philippine tarsier and the Lavasoa Mountains dwarf lemur from Madagascar, scientists meeting in Singapore said. "This research highlights the extent of the danger facing many of the world's primates," leading primatologist Christoph Schwitzer, director of conservation at Bristol Zoological Society in Britain, said in a statement. "We hope it will focus people's attention on these lesser known primate species, some of which most people will probably have never heard of." This includes the Lavasoa Mountains dwarf lemur -- a species only discovered two years ago -- and the Roloway monkey from Ghana and Ivory Coast, which experts say "are on the very verge of extinction". There are 703 species and sub-species of primates in the world. Madagascar and Vietnam are home to large numbers of highly threatened primate species, the statement said. 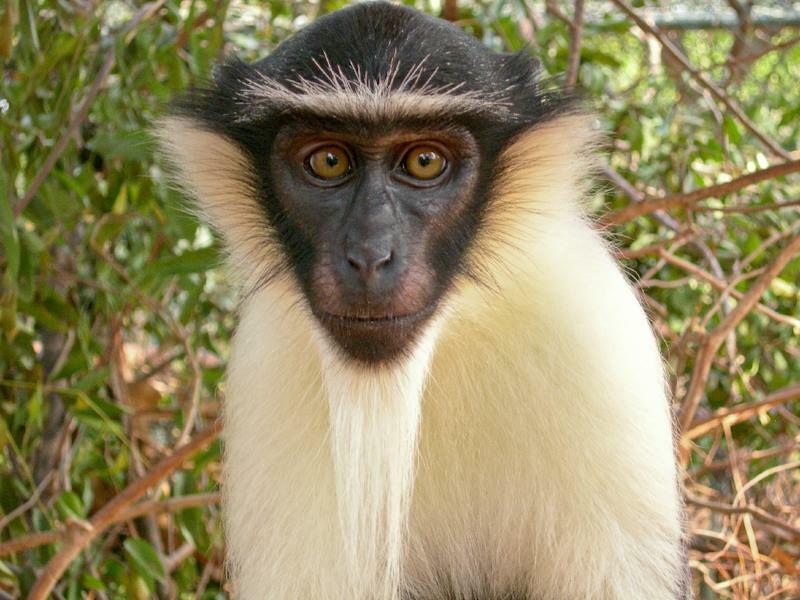 In Africa, the red colobus monkeys was under "particular threat", as were some of South America's howler monkeys and spider monkeys, it added. "All of these species are relatively large and conspicuous, making them prime targets for bushmeat hunting," the statement said. Russell Mittermeier, chair of the Species Survival Commission of the International Union for Conservation of Nature (IUCN), said he hoped the report would encourage governments to commit to "desperately needed biodiversity conservation measures". Mittermeier said ahead of next month's global climate conference in Paris, there was growing evidence some primate species might play key roles in dispersing tropical forest tree seeds, which in turn "have a critically important role in mitigating climate change". Here is the list of the world's top 25 most endangered primates for 2014-2016 and their estimated numbers remaining in the wild.